JEREMY CORBYN meets supporters on June 20 anti-austerity march. 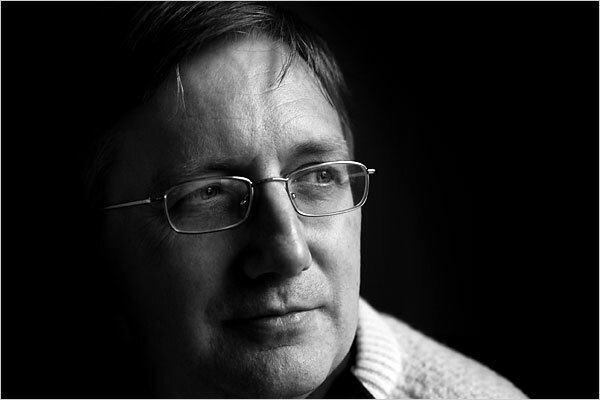 CRAIG Murray is a former British diplomat who fell out with the Blair government over its support to foreign dictators, became a human rights activist, and is today a member of the Scottish National Party. Well-travelled, and well-educated, he easily refutes any notion of patriotic Scots being dim or parochial. Being acquainted with the ways of intelligence services, and newspapers, Craig Murray didn't hesitate to characterise the supposed Foreign and Commonwealth Office memo about what Nicola Spurgeon had told the man from the French embassy as having "MI5 written all over it". "This is the worst example of British security services influencing an election campaign since the Zinoviev letter", he commented. As it turned out, the ambassador story did not do the SNP any harm. And now, here are some real, and interesting things, that a former British ambassador - Craig Murray - has had to say about another election, the one for leader of the Labour Party. I recommend his arguments to any Labour supporters feeling intimidated by the so-called "realists" sighing that a left-winger just can't win, and to any honest journalists plucking up the courage to differ from their proprieter's party line. 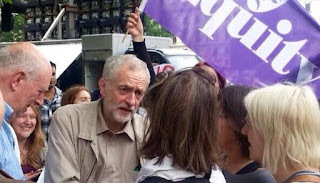 The media are working overtime to marginalise Jeremy Corbyn as a Labour leadership candidate on the grounds that he is left wing and therefore weird and unelectable. But they face the undeniable fact that, Scottish independence aside, there are very few political differences between Jeremy Corbyn and Nicola Sturgeon. On issues including austerity, nuclear weapons, welfare and Palestine both Sturgeon and Corbyn are really very similar. ..
What the bloody hell are you in politics for anyway? Do you just want your team to win like it was football? Is there any point at all in being elected just so you can carry out the same policies as your opponents?